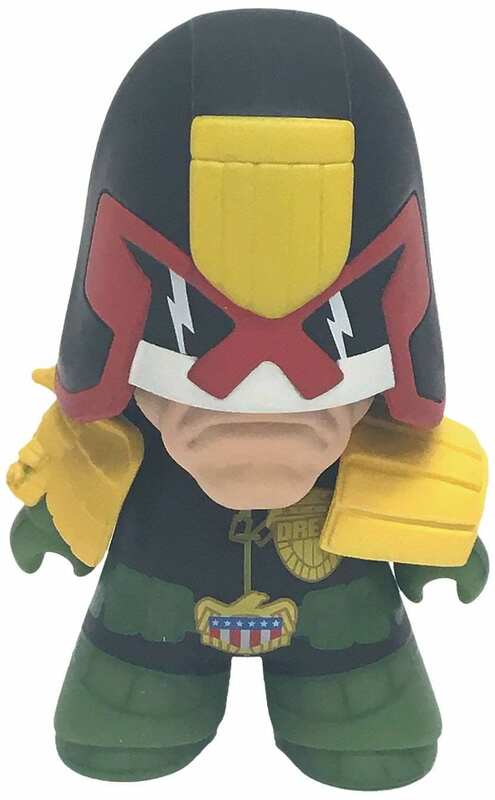 I've just stumbled across this figure, which also comes in a black & white version and a tattered uniform "Cursed Earth" version. 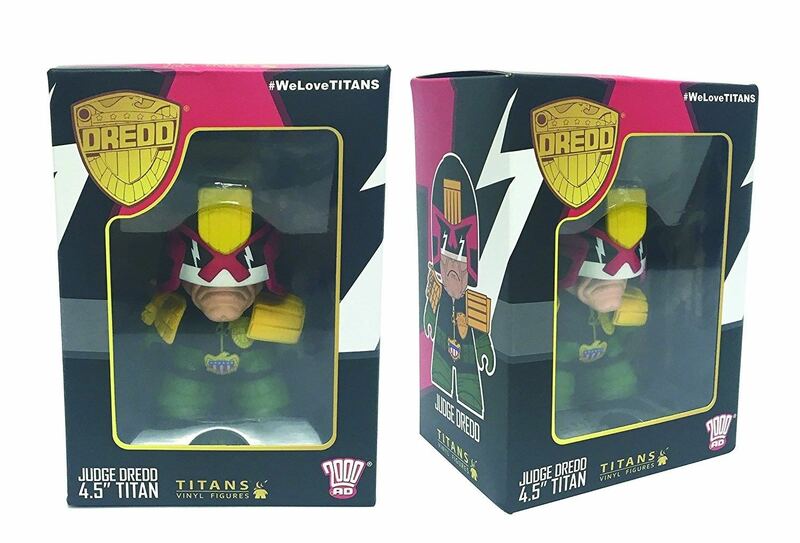 It certainly beats the Funko figure by a country mile. When did this come out? 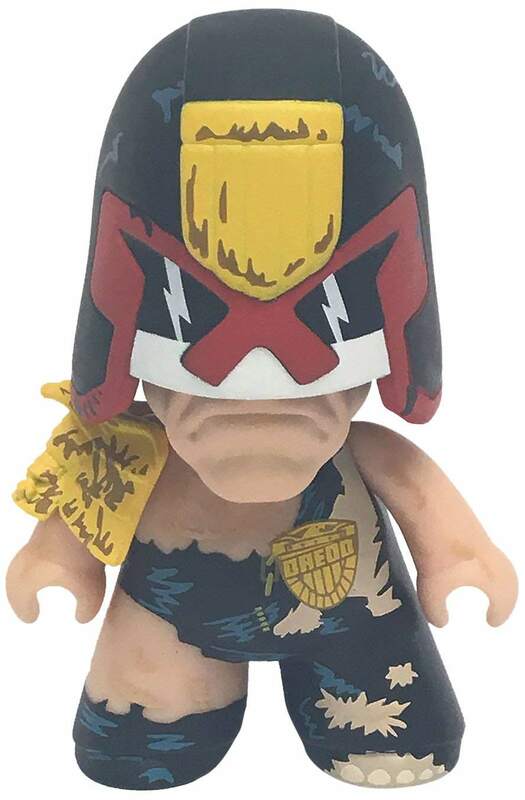 I can't see it in the 2000AD webshop. Is it on sale anywhere? I got mine from Forbidden Planet in January I think. 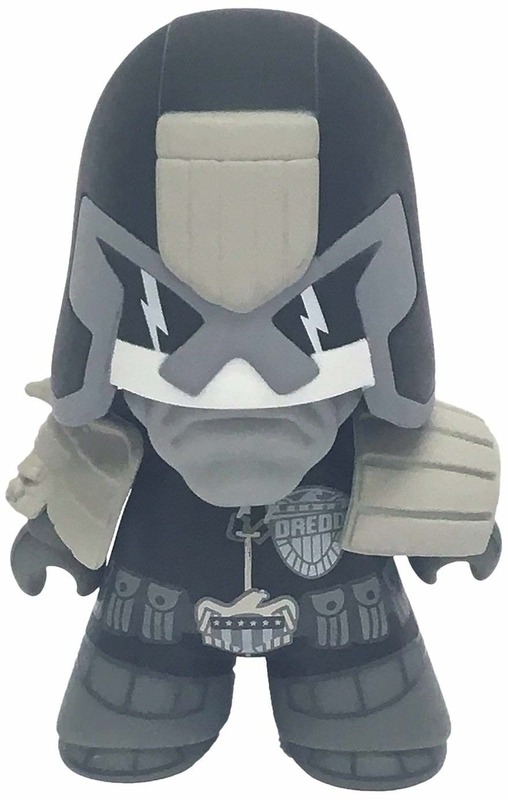 You can order all three from Amazon, £12.99 each, however, there are t may left (2 of the B&W, 6 Cursed Earth and 10 normal.) Quick, go! The monochrome* one is down to 1 by the way, of anyone wants it. * I was gonna type 'black and White's, but typing 'monochrome' saves me the....doh!